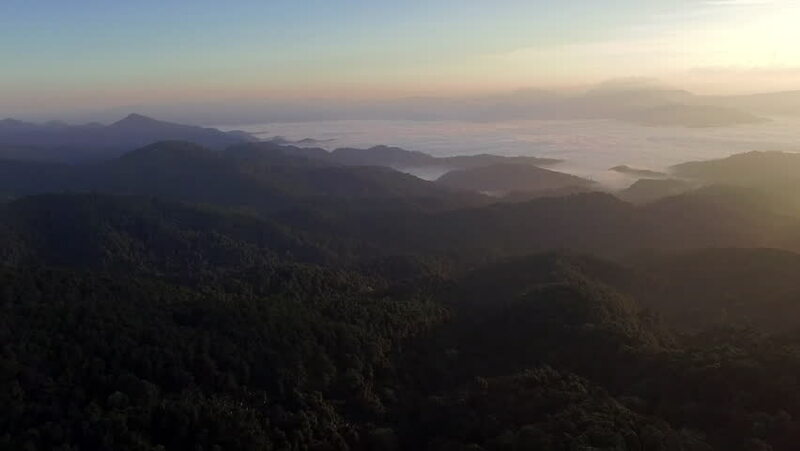 hd00:34Flying over rural hills in sunset. hd00:54Flying over rural hills in sunset. 4k00:12Aerial view of mountains covered green trees, rice terrace, agricultural farm land. Tropical landscape with farmlands on island Luzon, Pagudpud, Philippines.